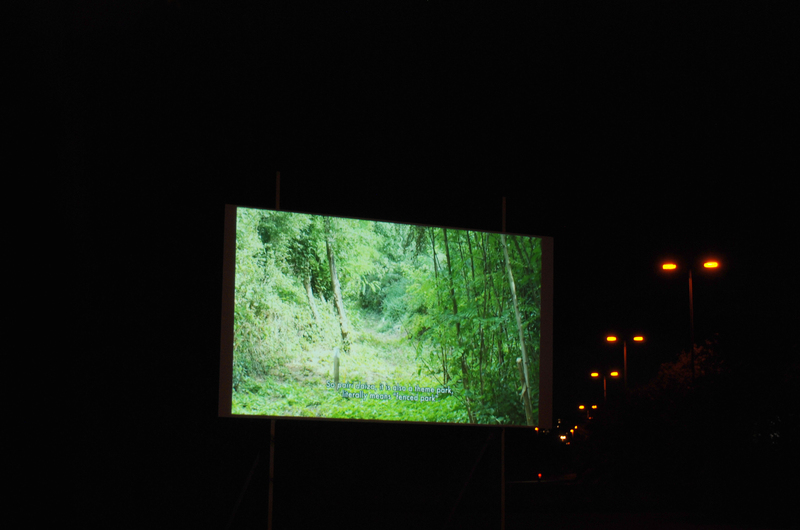 On Friday 15 September, That Might Be Right presented the video installation Borderscapes: Borders from the Margin to the Centre, in a field on the border around the Brussels Capital Region. For Borderscapes: Borders from the Margin to the Centre, That Might Be Right explored the border around the Brussels Capital Region. 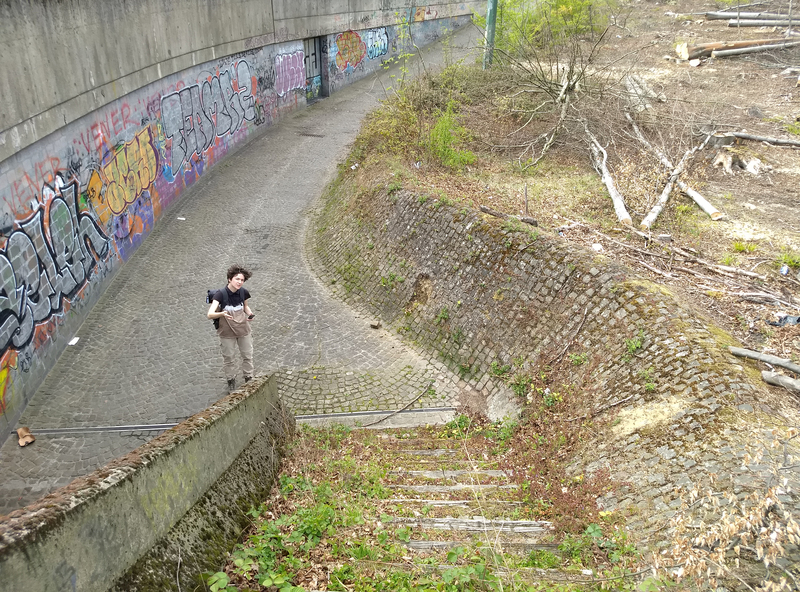 On the border around Brussels you can find typologies that can stand for particular expressions of borders today. We collected these landscapes and soundscapes along the way. For a theoretical exploration of these experiences we had conversations with Lieven De Cauter, Thomas Decreus, and Pascal Gielen about their view on borders. 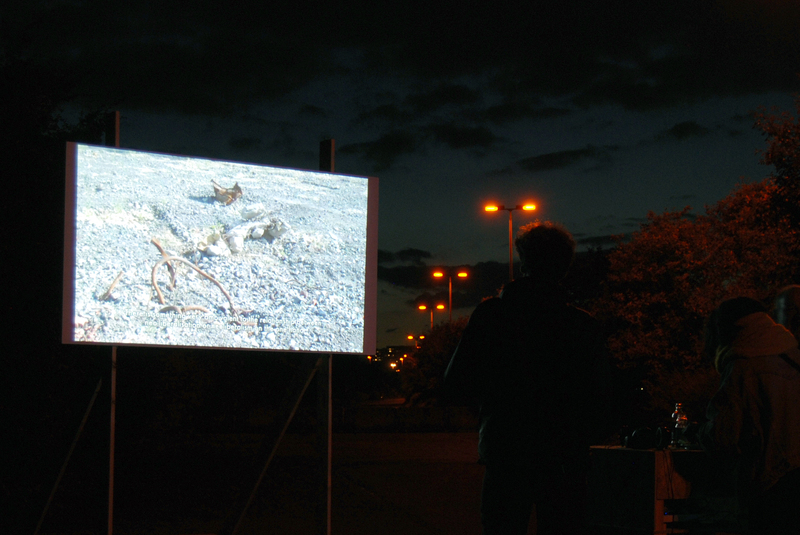 These encounters were brought together in a video installation which attempts to situate the borderscape in our time. 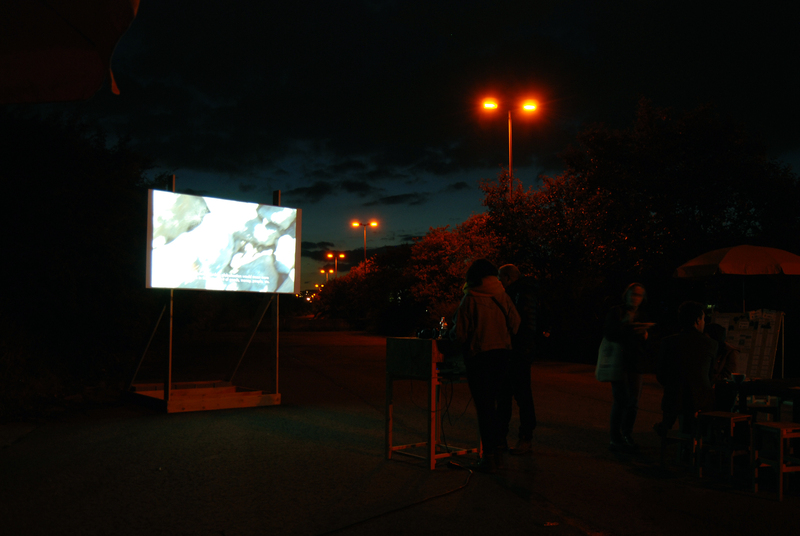 The video installation was continuously on display during evening. 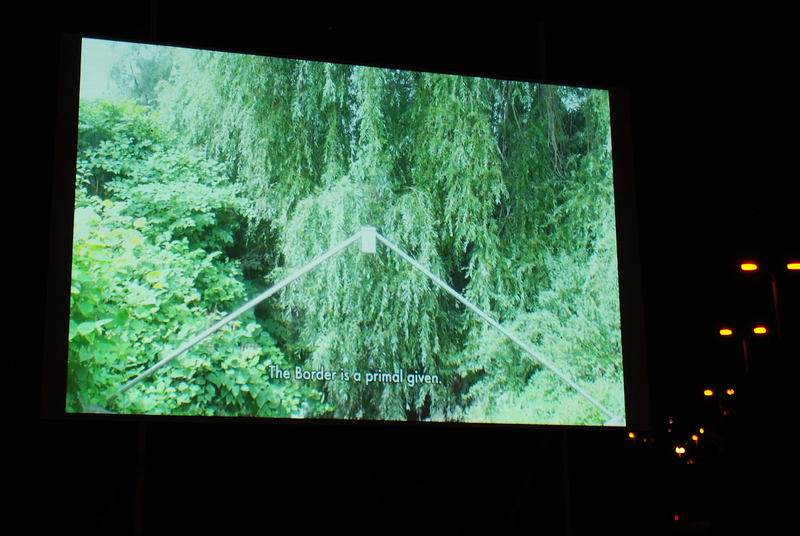 Jerome Giller shortly presented his project on the border around the Brussels Capital Region, 72.KM.F.B.C. after which we had a public conversation about our experiences and insights. To get there: follow a marked track (5 min. by foot) from the station of Sint-Agatha-Berchem (the tram terminus of tram line 82 from at to Brussels City Centre). 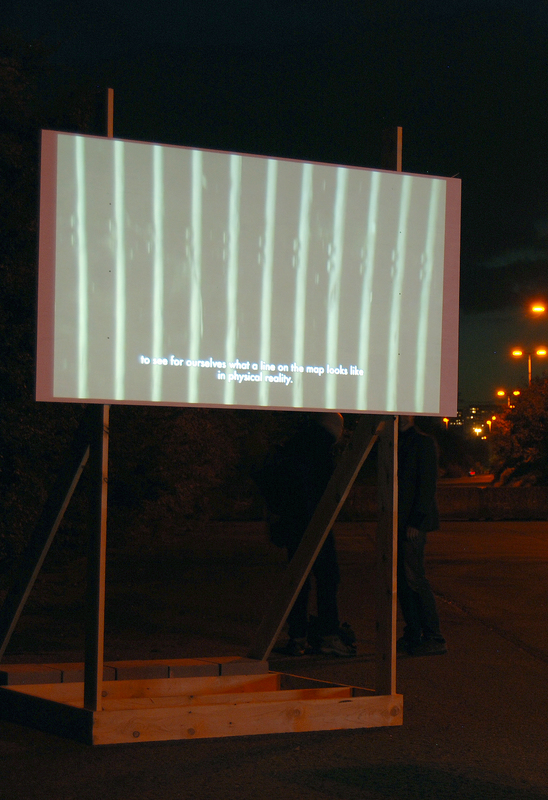 Borderscapes: Borders from the Margin to the Centre was made possible with the support of the PeriFeria Festival a project by City3. The conversation with Jerome Giller is part of the public school for architecture brussels. 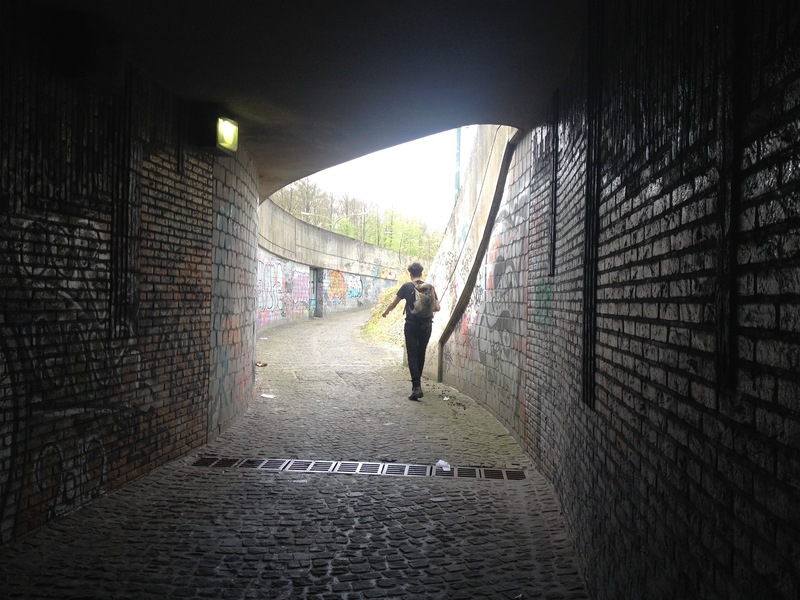 The evening in the field on the border between Brussels and Flanders is hosted by W-O-L-K-E.